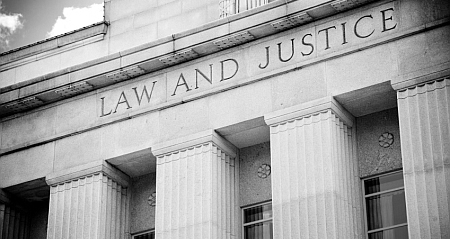 Daniel M. McCabe, LLC represents clients as part of our efforts to serve them as broadly as possible in Court in Civil Matters including collections and personal injury. The negotiation of claims and/or the settlement of claims are an important service our firm offers. For more information about our civil litigation services please contact our office.